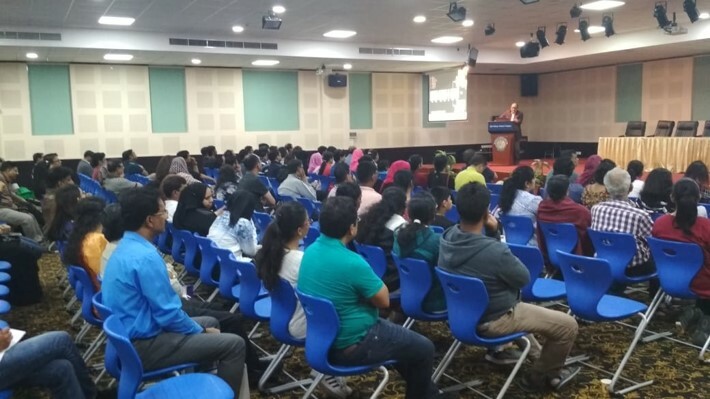 BITS Pilani, Dubai Campus offers First Degree, Higher Degree and Doctoral Programmes The medium of instruction is English for all the programmes in the University. Admission is based entirely on the Candidate's merit, facilities available and availability of seats in the discipline preferred. 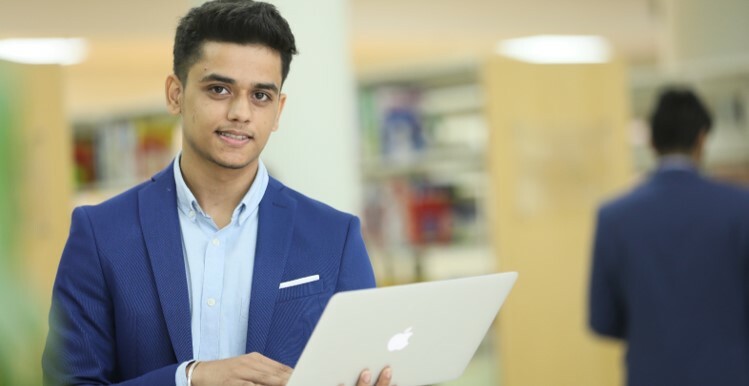 The Higher Degree Programmes are uniquely designed and structured for Engineers who are employed professionals or in the pursuit of seeking employment and want to continue their education and upgrade to the next level. Applications are also invited to the Doctoral Programmes (Ph.D) in Engineering and Allied disciplines. BITS Pilani, Dubai Campus offers a very competitive fee structure. 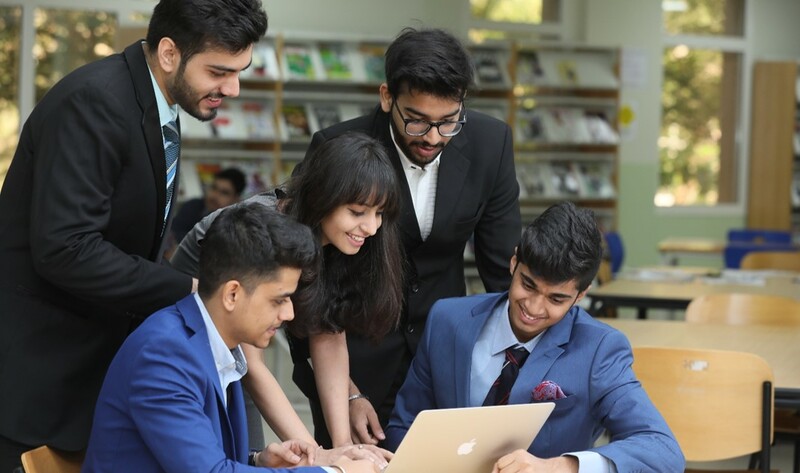 The cost of education at BITS Pilani, Dubai Campus is comparatively lower than the US/UK Universities and also less as compared to other Institutions offering similar programmes in Dubai.